The Aam Aadmi Party on Friday released its first list of 109 candidates, which includes 49 women, for the upcoming MCD polls. 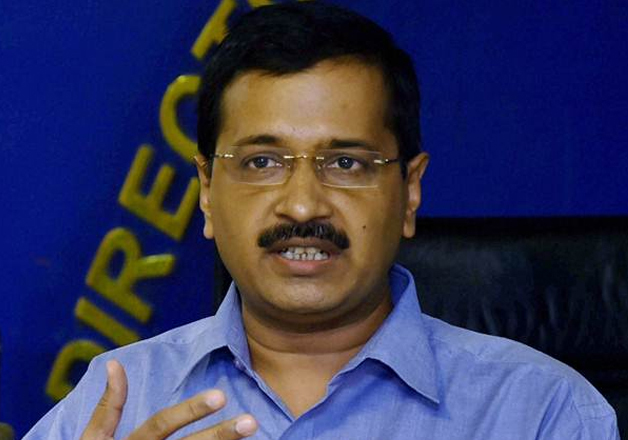 The list was finalised after being vetted by the party's top decision-making body, Political Affairs Committee (PAC), headed by Chief Minister Arvind Kejriwal. The party claimed it has given tickets to 64 youths. Of the 49 seats alloted to female candidates, three are from the unreserved category while the rest are reserved for women. Among the prominent ones to find their names in the list is Ankush Narang, Delhi youth wing president of AAP. He will contest from West Patel Nagar. The three MCDs with 272 wards are expected to go to polls in April. AAP Delhi Unit Convenor Dilip Pandey said work for selecting candidates for the remaining seats is on. "The BJP and the Congress have indulged in corruption in civic bodies for the last 20 years. It is the time for the broom (the AAP symbol) to wipe out corruption from the MCDs," Pandey said. Swaraj India, the political outfit headed by Yogendra Yadav, also announced second list of 30 candidates today. Early this week, it had announced candidates for 25 seats. AAP has received over 10,000 applications from aspirants eying the 272 seats. Of these, 3,522 are from North MCD, 3,673 from South and 2,902 from East MCD. The party plans to take on BJP and Congress by focusing on alleged financial irregularities in the civic bodies. Delhi is governed by multiple agencies and civic bodies are a crucial cog in the wheel of day-to-day governance. With the city government under its control, AAP now intends to wrest power from BJP which has been managing the civic bodies. Over the past few months, AAP has been raising issues related to alleged corruption in the MCDs.